Happy Muslim Mama: Who’s Body? We are now two weeks out of Ramadan and well into summer. Most of Ramadan was characterised by cool, rainy days here in London, including some significant torrential rain and thunderstorms. It turned out to be quite a blessing during the long June days of fasting. 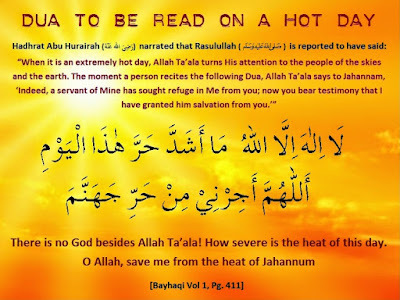 Now that we are out of Ramadan, London is finally getting it’s summer, with a mini heatwave and everyone melting in the heat. I wonder if I am the only one who has taken quite some time to get back into a normal routine. My body seemed to take such a long time to get back into the non-Ramadan sleeping and eating patterns that for the first two weeks I felt almost as if I had no control over it. This has segued into a nice little cold I have picked up in the middle of summer which I treated by ignoring it, shouting over the noise at my Eid party and having lots of cold drinks out of the fridge. This has left me with no voice, which has been a source of hilarity for everyone both at home and work. As someone commented at work having no voice has not stopped me from continuing to try to talk to everyone. The messed up sleep, no voice and bunged up head are quite strange in a heatwave. It’s like having a body and not much control over it – you talk but you have no command over your voice, you can’t think straight, you can’t stop falling asleep and you are so hot and sweaty that everything seems twice the effort. The only thing to do is give up. Lie down in a shaded room, switch on the fan and let the babies jump up and down on you until the fog subsides a little. I always find the best antidote to heat is stillness. When I was a kid I read about an exercise that was designed to teach you how your mind can influence your body. This involved being still, closing your eyes and imagining yourself in a very cold, icy place and feeling the chill creep up your body from your toes. It works better sometimes than others. 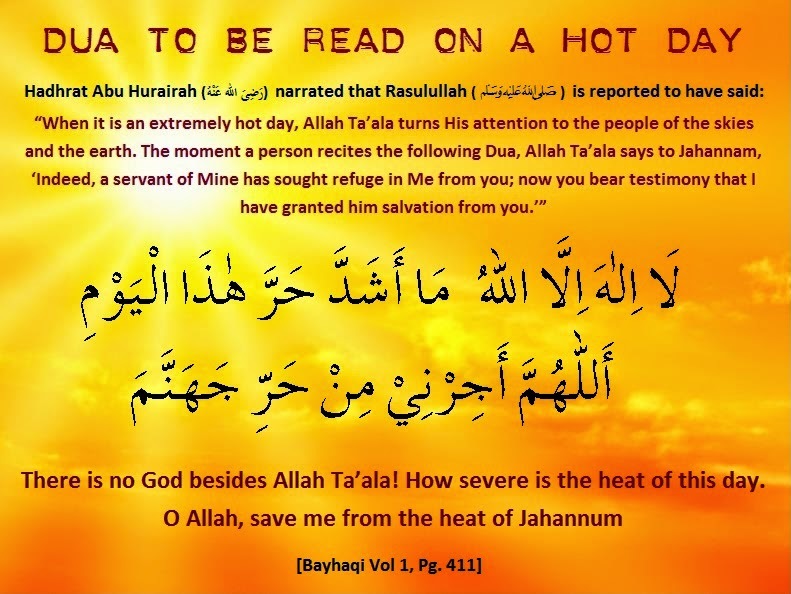 The thing I do like when it is very hot, is when people look at my scarf and abayah and ask “aren’t you hot?”. 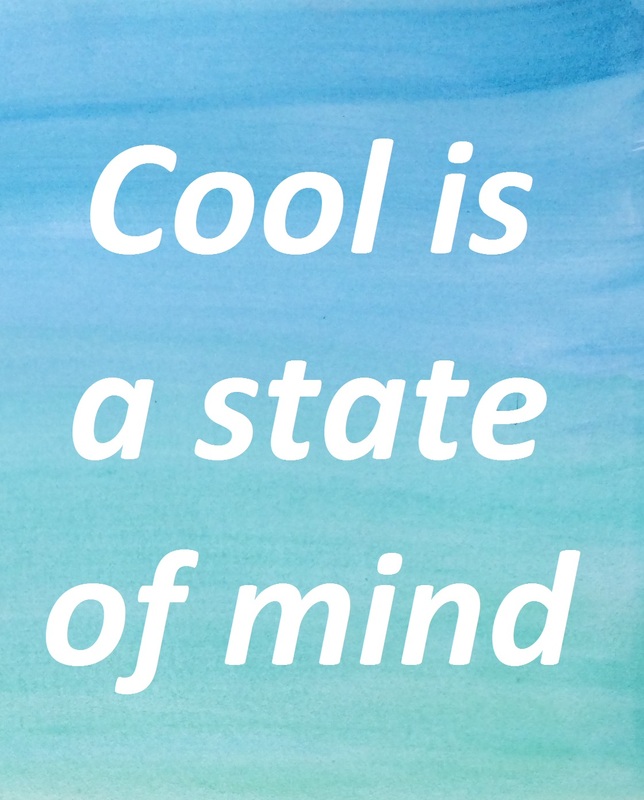 I always reply “Cool is a state of mind”. I love the look of confusion I get in return! Today is a bit cooler and I am getting my voice back, although still not giving it much of a rest. I am back to normal sleep patterns and not eating during Ramadan means I am now finding it easier to manage my eating and have smaller portions as well as say no to junk food. I have gone back to walking again which I cut down in Ramadan and stopped in the post-Ramadan Eid busyness, although it doesn’t feel as easy as before. Alhamdulillah it’s good to get a reminder every now and again that your body is a trust from Allah (SWT) and that our ability to control it is a blessing and a gift that can be taken away at any time. "The only thing to do is give up. Lie down in a shaded room, switch on the fan and let the babies jump up and down on you until the fog subsides a little. I always find the best antidote to heat is stillness." I like this remedy and will try it. But my "babies" are awfully big. Ouch.